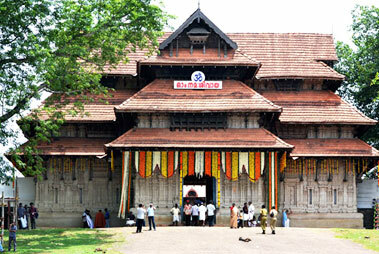 The Basilica of Our Lady of Dolours known as Puthenpalli is located in Thrissur. 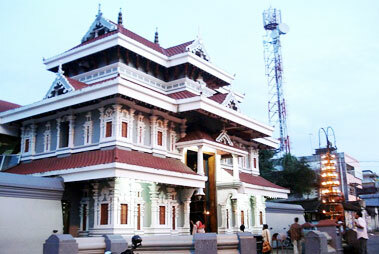 It is one of the three Syro-Malabar Basilicas in India. The Basilica is known as the tallest church in India and in Asia. 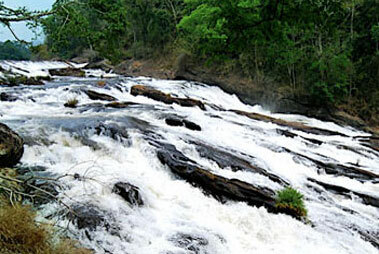 It is the revered worship place of the Syro-Malabar Catholics. The foundation of the church was laid in the year 1929 and was sanctified in 1940 by His Excellency Bishop Mar Francis Vazhappilly. In 1992, His Holiness, Pope John Paul II elevated the Church of Our Lady of Dolours to the status of a Basilica. The Basilica of Our Lady of Dolours is well-known for its Gothic style architecture with an area of 25,000 square feet (2,300 m2). The church has soaring towers at the entrance, double storeyed walkways all along the cathedral floor plan, and eleven altars, five on either side of the main one. The two front towers are of 146 feet (45 m) height each and the central tower of 260 feet (79 m) height, which makes this the tallest church in Asia. The architectural challenge is not the only thing to keep you captivated. 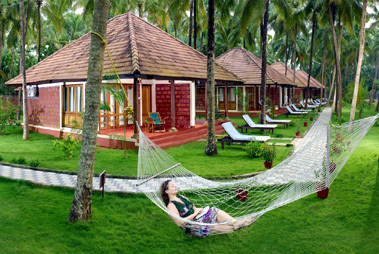 The lively interior decorations are attention-grabbing. Check out the fine specimens of murals, images of saints and scenes from the scriptures. Marvel at the array of 15 altars. The musical church bells are said to be imported from Germany. The ceiling is ornamented with marvelous mural paintings of the holy trinity. The pulpit and the throne used by Pope John Paul II during his visit in 1986 are also housed here. Visit the Basilica for the experience of divine peace. The spiritual ambiance puts your mind and soul at peace. 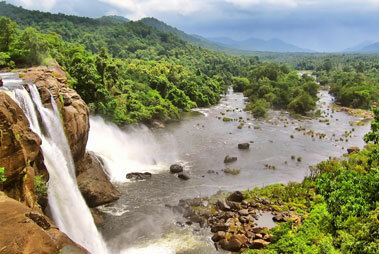 The church is well located in Thrissur offering easy accessibility to visitors.